1. A number of instances of visa applicants submitting fake documents including fake dollar endorsements and bank statements along with the visa application form have come to the attention of the High Commission of India. 2. 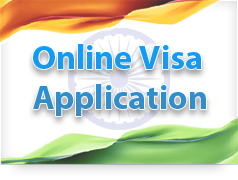 Applicants are responsible for the information that they provide in the visa application form and should ensure that the form is complete and correct information has been provided. 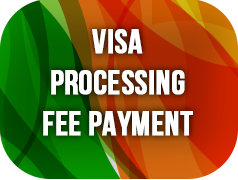 Incorrect information or fake documentation will lead to summary rejection of the visa application.